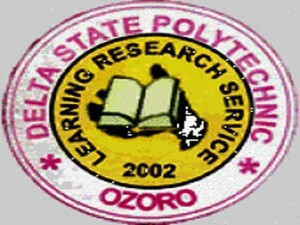 Delta State Poly, Ozoro is inviting all the suitable qualified candidates into the 2017/2018 Academic Session HND Admission. Below are all the requirements, Method of Payment and others for the Admission process. Candidates who wish to apply must possess a National Diploma with a minimum of a lower credit from the polytechnic or other relevant institution. For Business Administration and Mgt. Only ND marketing and Business Admin candidates can apply. Also for Computer Science only ND Computer Science can apply. The closing date for all applications is 6th October 2017. Date of Screening Exercise is 9th – 17th October 2017 .